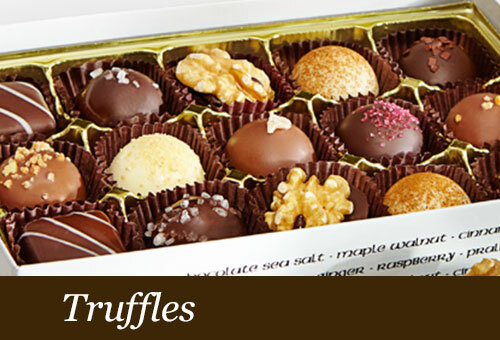 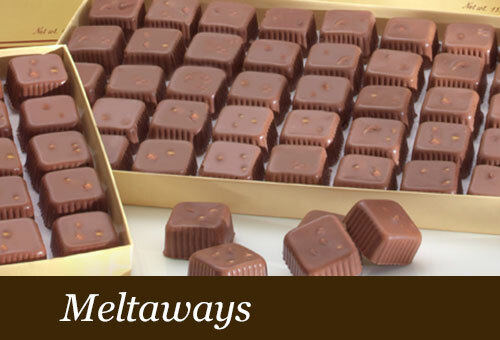 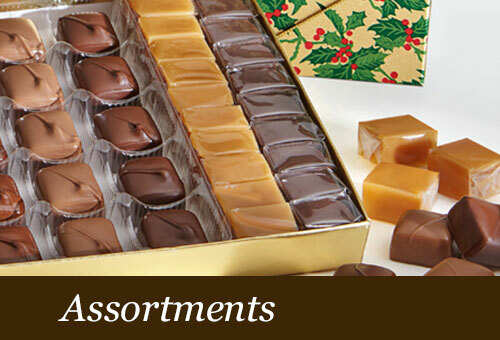 Premium chocolates and caramels for you or as a gift. 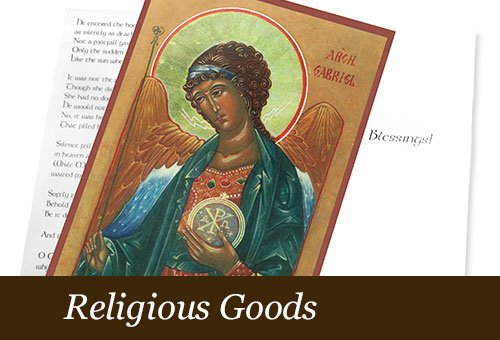 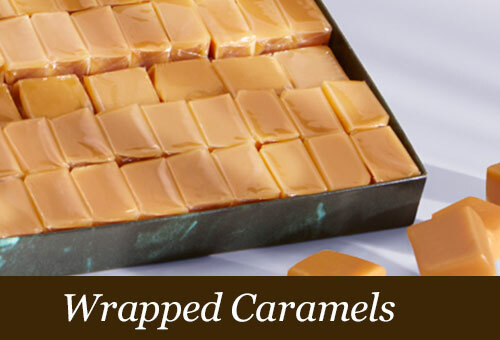 Our candy is made and sold by the contemplative nuns of Our Lady of the Mississippi Abbey in Dubuque, Iowa. 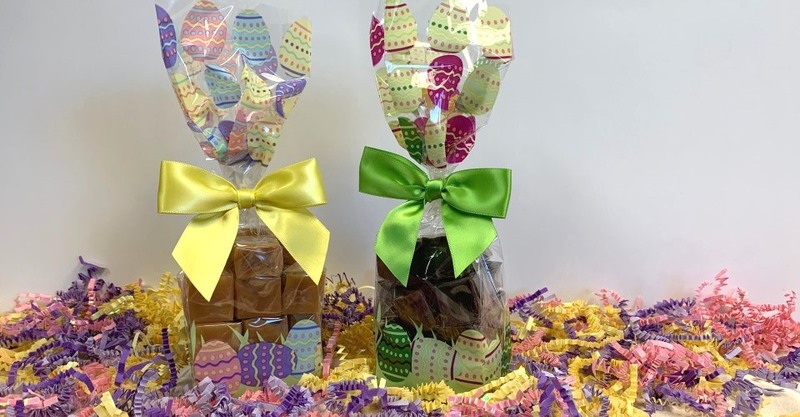 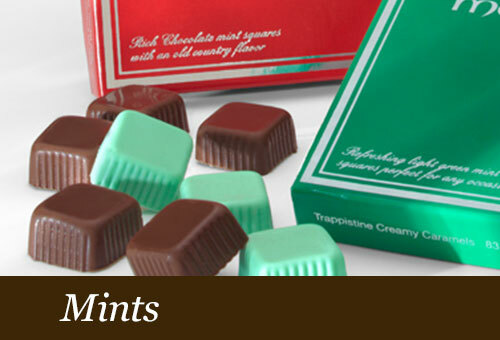 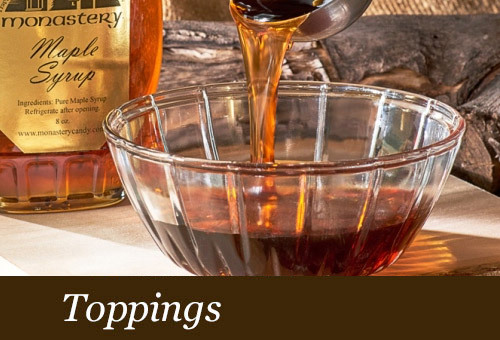 Also known as “Trappistine Creamy Caramels” for our signature caramel candies, our candy shop also offers chocolate-coated caramels, mint candies, chocolate hazelnut candies, truffles, and caramel sauce. 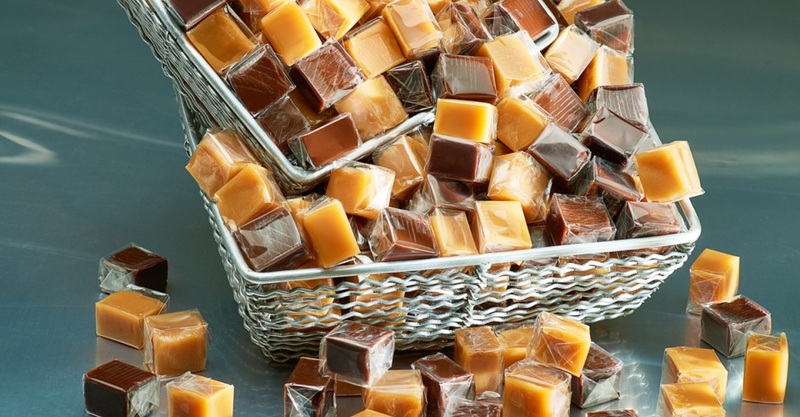 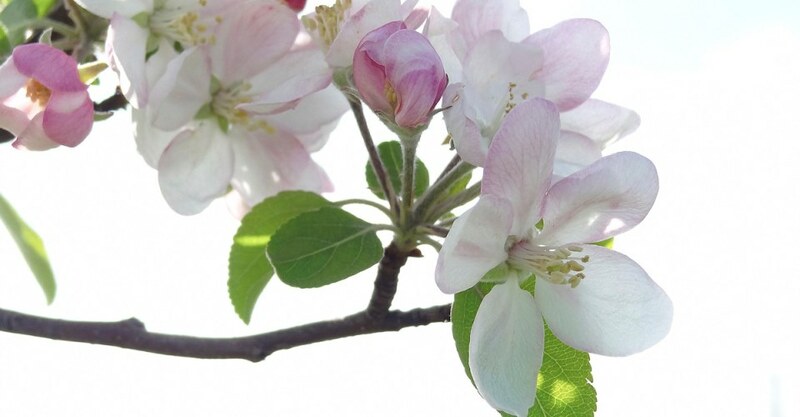 We support ourselves by manual labor, especially by the sale of our candy, which is made with the care and the loving attention to quality we try to bring to the whole of our life. 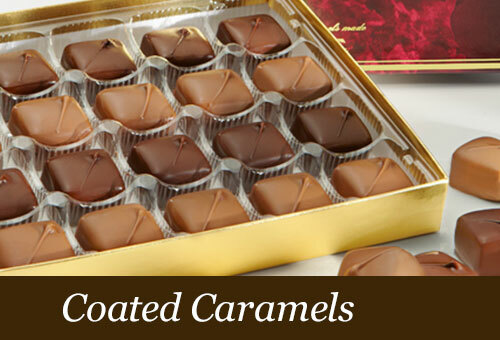 We love our candy and we think you will too!